Discover the tool that millions of people worldwide are using for guidance, inspiration, and help in finding answers to life's questions. 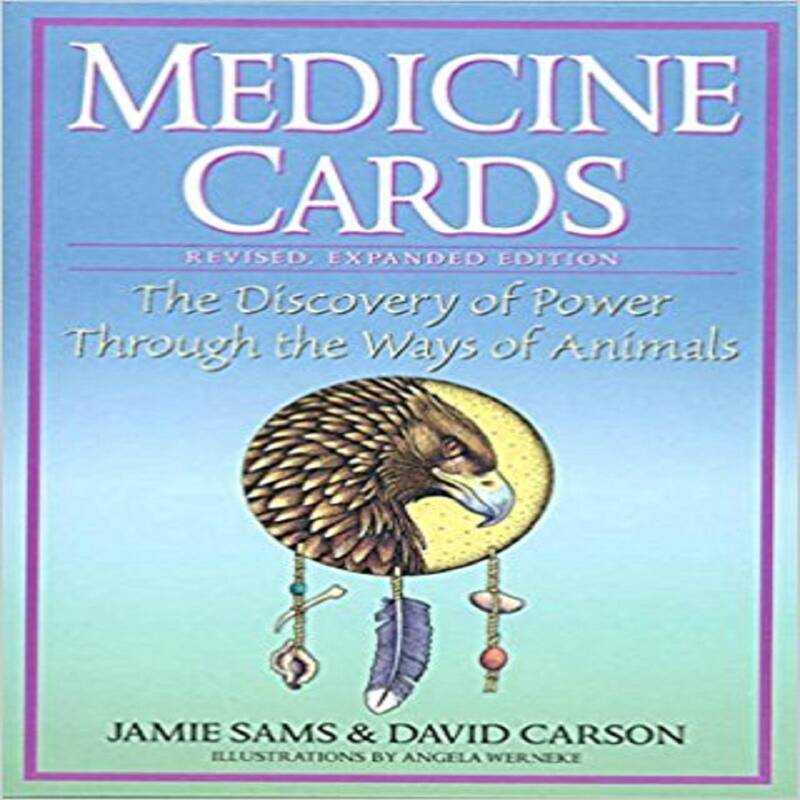 Now revised and expanded to include eight additional cards, this unique and powerful divination system draws upon ancient wisdom and tradition to teach the healing medicine of animals. Medicine Cards found its way into the hearts and hands of many, guiding the way to healing the body, emotions, mind, and spirit, and providing insight into and understand of one's unique purpose in life.